On sugar and processed foods. I think the authors were wizards. BTW, another quote on both again tomorrow. 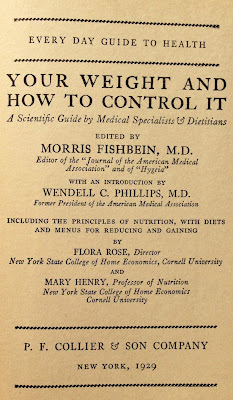 "The fact that one-fifth of our diet, nowadays, consists of this vitamin-free food (sugar) is especially important because the other four fifths have also lost much of their vitamin potencies in the refining processes to which so many modern foods are subjected. If we continue to refine more and more foods, and to include in our daily calorie ration an ever larger proportion of pure sugar, the time may come when we shall feel a serious lack of one of these food "accessories". 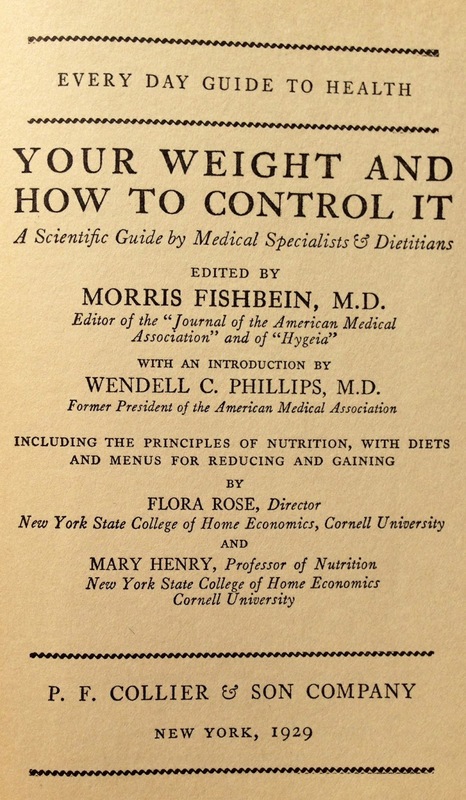 Our diet will have become dangerously diluted by the substitution of pur sugar for some of the old-fashied vitamin-bearing or mineral-bearing foods."